Bringing you all the glitz and glamour of Hollywood with this all singing, all Dancing production! 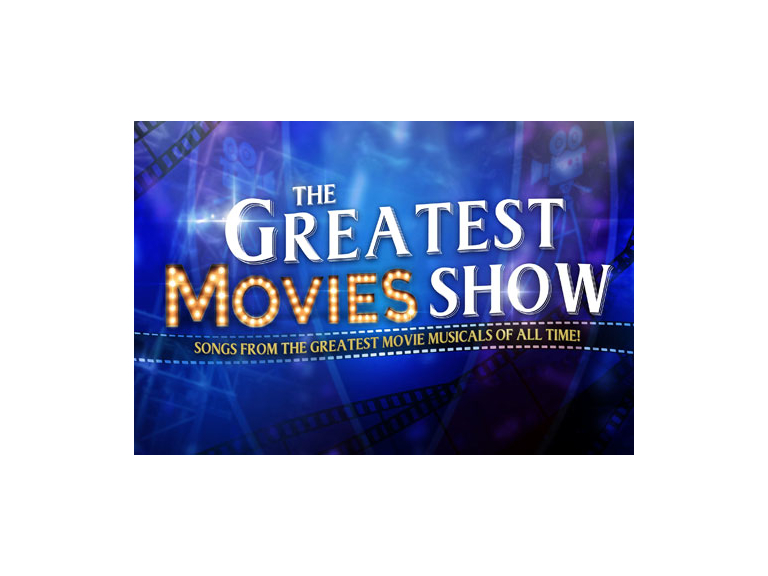 Presenting songs from the greatest movie musicals of all time! Including...... ‘The Greatest Showman’ - ‘Mary Poppins’ - ‘Bohemian Rhapsody’ - ‘Dirty Dancing’ - ‘Moulin Rouge’ - ‘Mamma Mia’ - ‘The Sound Of Music’ - ‘The Rocky Horror Picture Show’ - ‘Frozen’ - ‘Beauty & The Beast’ - ‘Aladdin’ - ‘Oliver’ - ‘Dreamgirls’ - ‘Chicago’ - 'Saturday Night Fever' - 'West Side Story'......and many more! !